Best Treatment For Acne Scars, Wrinkles and Dark Spots of Skin. Everybody desires their skin to appear attractive which is why they spend lots of money on costly products and treatments that can sometimes be useless. Instead going for expensive products and treatment you can go for some effective natural home remedies which will keep your skin healthy and make it radiance. 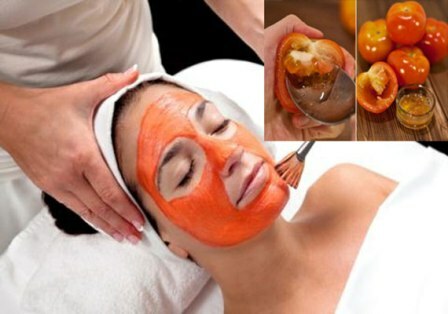 Today you will find here the amazing home remedies for the treatment of Acne Scars, Wrinkles and dark spots. This home remedy will eliminate dark spots, wrinkles, acne scars and pimples from your face and make your skin look better than ever. The key ingredient of this homemade mask is honey that has many health benefits. 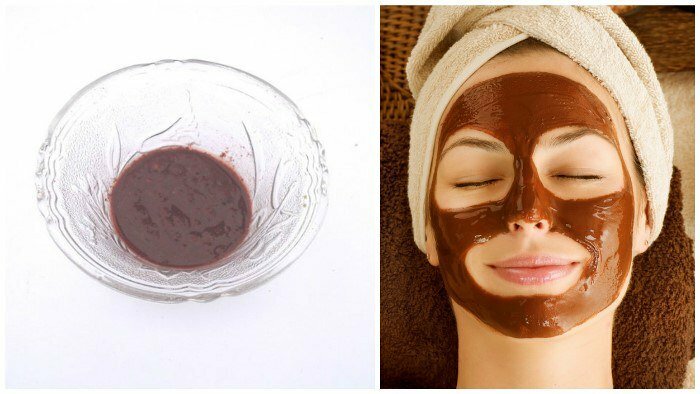 This amazing homemade mask can deal with acne scars, blackheads and blemishes on your face within few days of use. Mix all the above mentioned ingredients in a bowl until you get a paste and add more honey if your skin is sensitive. Wash your face properly before applying the mask. Now apply the mask on your face and leave it to work for 10 minutes. Wash it away with cold water after 10 minutes. It may cause burning sensation but don’t worry its herbal mask and the regular use of it is the best treatment of Acne Scars, Wrinkles and Dark Spots of Skin. Acne scars rob the face beauty. Their existence on the face makes you feel unattractive and also less confident. Sometimes we don’t find time for ourselves due to hectic daily schedule and even don’t take care of our daily diet that leads to sever kind of health problems and more importantly skin problems. When acne fades away its scars continue to hunt the skin and make us unattractive but don’t worry because the solution is in your hands now. You can use Mederma acne scar cream. This cream is very effective in getting rid acne scars, it smooth the structure of them and make them less noticeable. Mederma is a non-greasy and water based cream. It improves the skin texture, color and appearance of acne scars. You can see the visible result in just 2 weeks. For getting better result clean your skin properly and apply the Mederma Gel on the face at night. If you want to go for Mederma for removing acne scars feel free to consult your skin expert first. Dark spots on the skin make you look ugly and unattractive. If you have dark spot on your face, you are definitely searching for how to get rid of dark spots of the skin by using home remedies. Dark spots occur on the skin due to excessive melanin production, too much exposure to the sun, hormonal imbalance and acne (which leaves behind dark spots and scars). 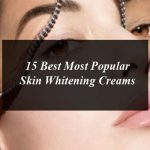 If you are facing dark spots on the skin you need not too worry now because by practicing on the below mentioned tips you can get flawless and radiant skin. Moreover, you need not to pay for getting spotless skin because all the ingredients are available in the cabinets of your kitchen. You required a tablespoon of buttermilk and one tablespoon of tomato juice. Mix them well and apply the paste on the skin for 20 minutes then rinse with water. This buttermilk and tomato juice mask will help you to eliminate dark spots of the skin within 2 weeks of regular use. Buttermilk contains the properties of Lemon but it does not offer burning sensation. Sandal wood and almond powder work surprisingly on the skin. It makes it smooth, soft and flawless. You required one tablespoon of almond powder, one tablespoon of red sandalwood powered and one tablespoon of honey. Mix them well to make a thick paste. Now apply this face pack for 30 minutes then rub gently with wet hands for 5 minutes and then wash away with water. Regular use will show you desire results and your skin start restoring back its beauty. The most important thing for getting rid dark spots is also your daily diet. Keep an eye on your daily diet and make it sure it contains essential vitamin and nutrition vital for your beauty. Consume lots of water and use organic fruits and vegetables.